The only barrier-free camp for Nova Scotians with disabilities! Registration Opens February 1, 2019! For over 80 years, Camp Tidnish has provided top-quality residential camping for Nova Scotians with Disabilities. 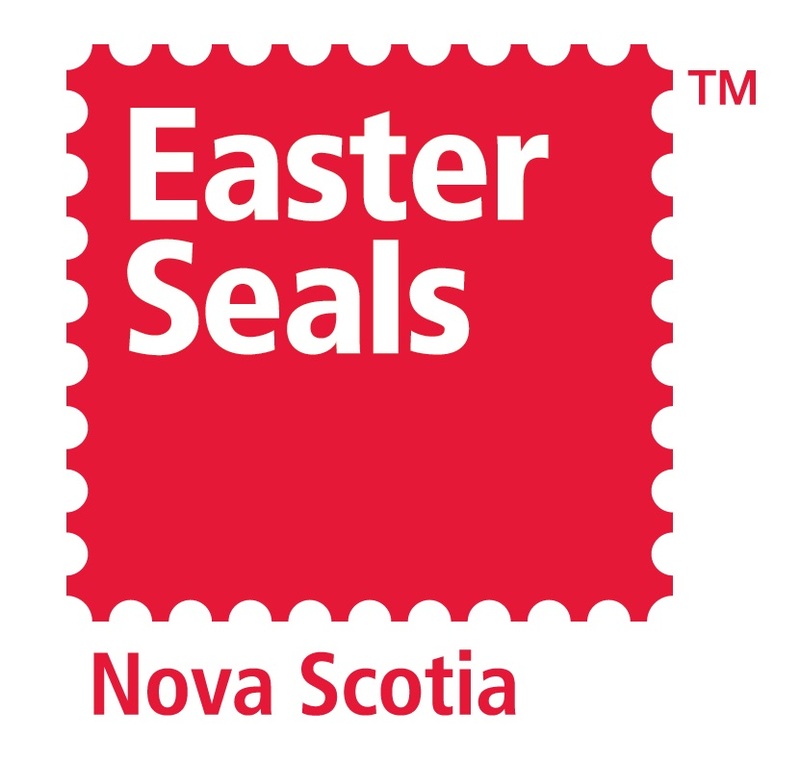 Camp Tidnish is operated by Easter Seals Nova Scotia and owned by the Rotary Club of Amherst. 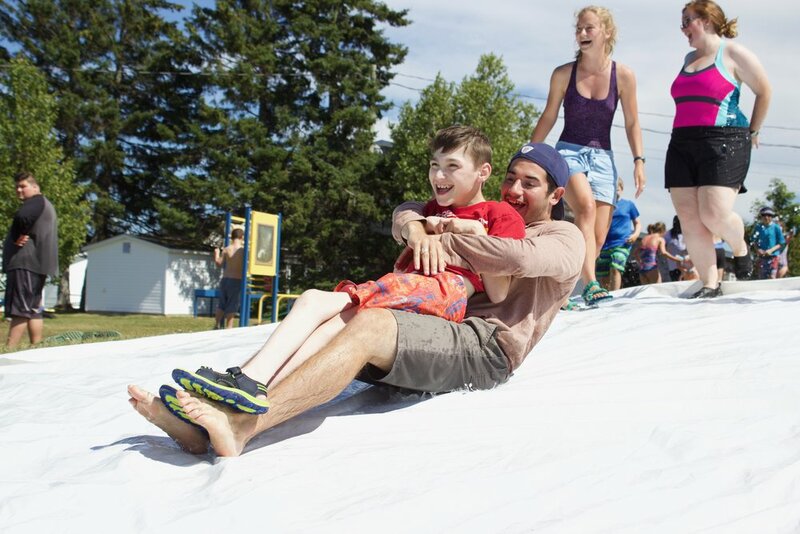 Find out about Camp Tidnish, our history and what we do for Nova Scotians with disabilties. Looking for the best summer job? Look no further! 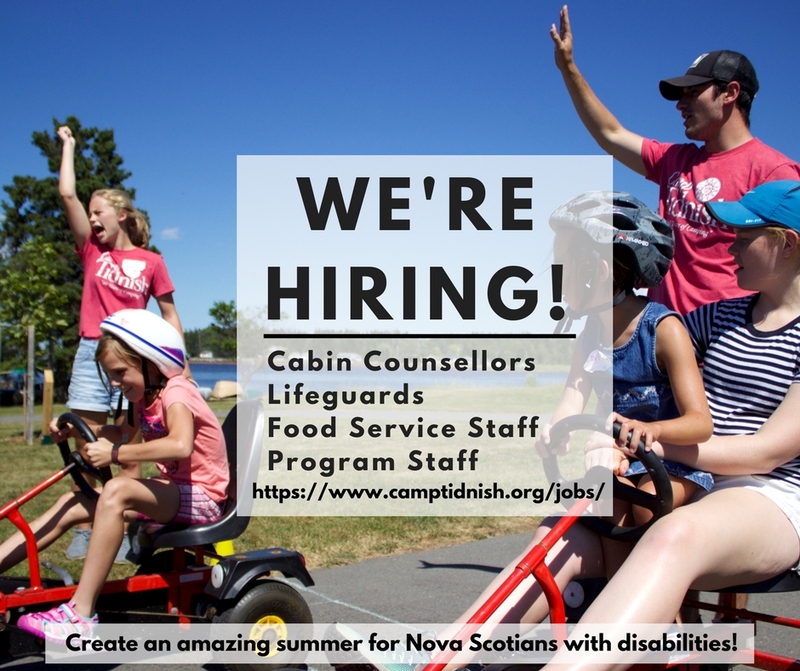 We hire counsellors, kitchen staff, and program staff each summer!